Horse racing and luxury cars also in the cross hairs on the heels of the Peter German report into money laundering. 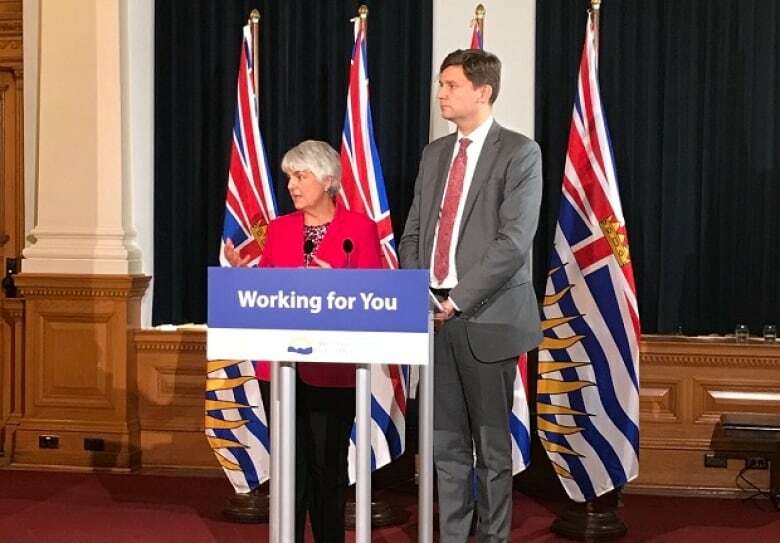 The province has announced two initiatives aimed at stopping the flow of dirty money into real estate and other sectors of B.C. 's economy. Finance Minister Carole James is appointing an expert panel, specifically for real estate, to prevent cash from the proceeds of crime finding its way into that particular sector. "Our goal is simple — get dirty money out of the housing market," said James. "The people of B.C. shouldn't be competing for homes with those using the profits of crime." James said the panel will look at gaps in compliance and enforcement of existing laws, real estate industry regulations and jurisdictional gaps between B.C., other provinces and the federal government. British Columbians should be able to have confidence that the real estate market is not being abused by money launderers. Our government is cleaning up the mess left by the old government, and closing the loopholes that leave space for illicit activities in real estate. In a June report entitled Dirty Money, former RCMP deputy commissioner Peter German took a scathing look at the prevalence of money laundering in B.C..
German found that organized crime groups, primarily from Asia, were laundering money from illegal drugs at local casinos, and then investing it in Vancouver-area real estate. Attorney General David Eby announced Thursday that German was undertaking a follow-up investigation into the flow of dirty money into real estate, horse racing and the luxury car market in B.C. "Money laundering is not a victimless crime," said Eby. "It's tied to the overdose crisis, to organized crime and violence." Both reports are due in March 2019. In Dirty Money, German reported that more than $100 million in proceeds of crime had been funnelled through B.C. — mostly through casinos — amid a "collective system failure." German said stricter controls were required, because Lower Mainland casinos were unwittingly serving as "laundromats" for the proceeds of crime. 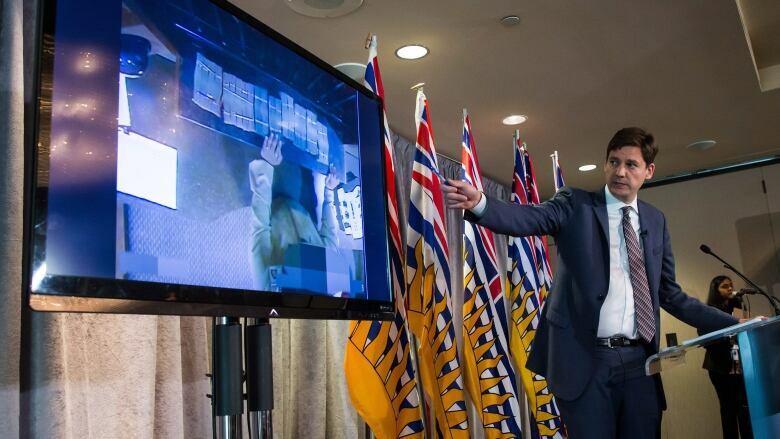 Eby claims that suspicious cash transactions at casinos have plummeted by a factor of 100 since the report came out. Real estate, horse racing and luxury cars were three areas German identified as also being vulnerable to dirty money infiltration. "The multi-faceted approach announced today is an attempt to move quickly to anticipate and shut down new avenues for money laundering, and to follow up on specific cases that Dr. German and the media have drawn to the public and government's attention," said Eby.